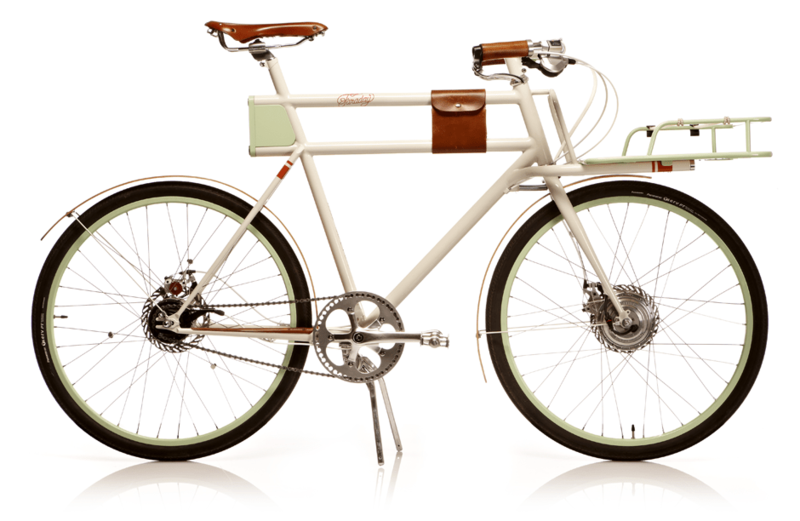 I keep waiting for the Faraday Porteur to arrive. From it’s beginning at the Oregon Manifest to the fundraising on Kickstarter I have found it a fun item to anticipate. I look at the picture and I know that I might want one, although the picture indicates the designers have little confidence in an upright position despite the urban styling. April of 2013 is the current delivery target and like all electric or simply new vehicles, ymmv, so I wait patiently to actually see a production one and have an opportunity to buy one. But then, I am still waiting for a decent electric car as well.